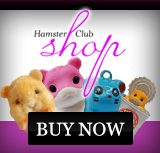 Hamster Club :: Adorable Zhu Zhu Hamster Baby - Get yours now! Adorable Zhu Zhu Hamster Baby - Get yours now! 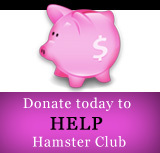 Click below to buy this adorable Zhu Zhu Hamster Baby! This Baby Hamster comes with a cute bottle, duck and green shampoo!